Did you miss me while I was gone? I know it’s been a hot second while I was on vacation in Nashville but I’m back and here to bring you all the best things, I promise it’s so worth it! Every now and then I’m going to bring you lovelies some inspiration from abroad and thought this was the perfect opportunity for my first on the road section for ya! First of all, big shout out and thanks to my bae Alex for having me in Nashville with her and treating me to an amazing week/weekend! Had a blast with her and our other ride or die Jennifer, you da real MVPs. Also, by chance we happened to meet the amazeballs Gavin Degraw, so if you need a team on the road with you on your next tour G, have your people call my people, ya know what I’m saying? We’re in. On to the good stuff that you all are here for! Where do I begin? 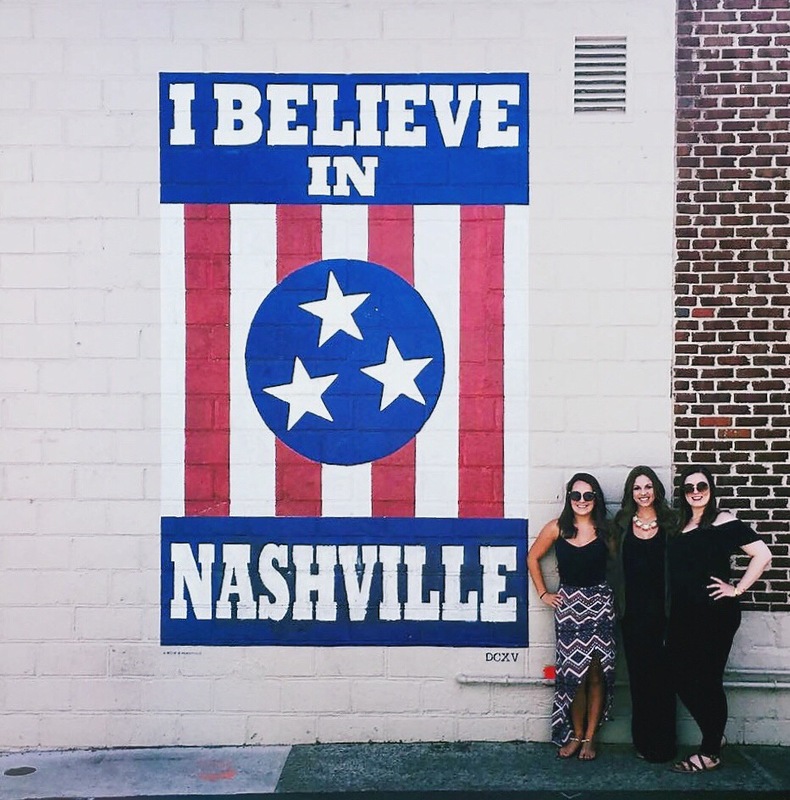 Nashville is home to so many amazing inspos from their fashion, to the bomb music culture, but most importantly they’re home to so many shops full of heart and locally made goodies. Don’t get me wrong, I love anything that makes a house a home but there’s just something about local shops with items you can’t find anywhere else that’s like finding gold, am I right? I’ve been to Nashville a few times now but had yet to go to 12 South until this time, aka every girl’s dream street full of the most gorgeous shops and boutiques (a MUST see next time you go!). I also ended up being lucky enough to be there for the semi-annual fair they have where I met some incredible designers and made some of the purchases pictures below! A couple of the artists I met I wasn’t able to come back and make purchases through but lucky enough for me they have online shops (yay!!!! Online shopping where would I be without you?). It’s a little hard to read but the business card in the top left is for Winsome Easel, and Kristin’s GORGEOUS art which I will be purchasing online ASAP. I mean, how can you not want to buy all of these? Along with finding that gem I also came across Monkey Ink Designs who have the coolest business card ever, aka the wooden chip at the bottom left! Sadly, they’re still working on my beloved Illinois print but how gorgeous are these floral state prints in the meantime? 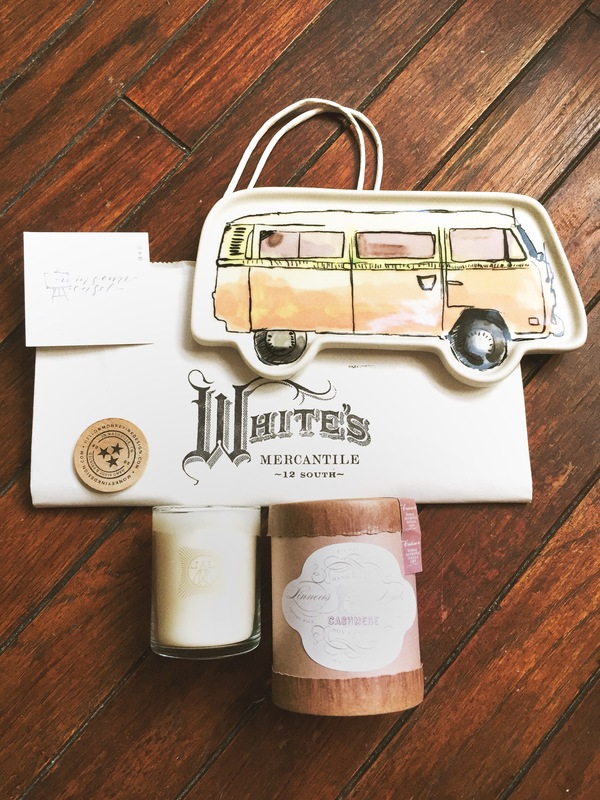 As if these local beauts weren’t amazing enough, my friend happened to live just a few blocks from what has to be the most amazing shop ever, White’s Mercantile. This place had EVERYTHING. I mean literally, for ya boyz, ya dogz, ya babiez, errything. It was incredible. I think I stopped by this place at least 3 times while I was there because I couldn’t resist finding more goodies! From bath goods, to candles, to men’s and women’s clothing, children’s toys, locally made jewelry and more, I could’ve stayed for hours. The two goodies I walked away with were the “Cashmere” candle from Linnea’s Lights (this needs to be on Oprah’s must-have list, I’m swearing by it), and this fun catch-all from Fishs Eddy pictured below on my side table. Bonus: they also have Amelia’s Flower Truck outside and not only is it the coolest florist on-the-go I’ve ever seen, but how gorgeous is it? Can I be all of you guys, please?? Anyone need some extra help? Bueller? Bueller? I can’t move on from 12 South without mentioning another boutique though, Moda, who’s lovely owner Meredith was nice enough to let me babble on about how much I loved her stuff and “Oh by the way, I have this blog and would you mind if I featured you?” Yeah, NO SHAME IN MY GAME. Although it wasn’t a home goods store, who says you can’t decorate with beautiful clothes, jewelry, and bags? And, as an even bigger plus, she sells these stunning and delicate bracelets made by Christina Kober that benefit the Cleveland Clinic Cancer Research. Stunning jewelry for a good cause? Count me in! Finally, one of my last stops was in East Nashville to Apple & Oak. I had heard good things about this relatively new shop and boy, were they not wrong. This place was a dream for me! As was Allison, one of the co-owners whom I met. Not only was she uber cool and chic (thanks for the Cinco de Mayo drink as soon as I walked in girl), but she is clearly so talented and has an eye for great home pieces! Check out some of my favorites she had in shop available here! 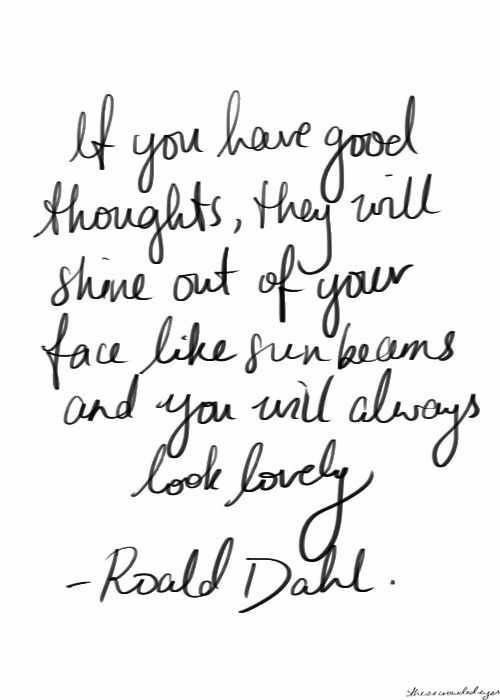 Well beauts, that’s all for now. I hope my extra long post full of the stuff dreams are made of helps ease me being off the grid for too long. I was just playing hard to get, yanno? Here’s to hoping it worked and you still love me, cause boy do I love you all!